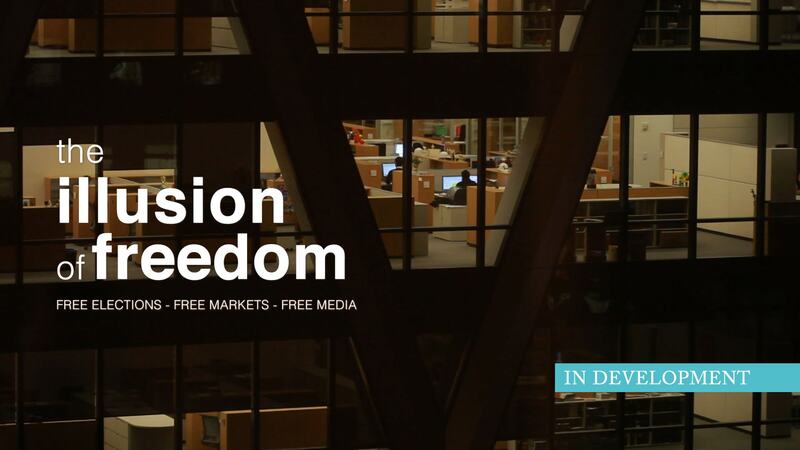 Free elections, free markets, and free media are routinely presented as cornerstones of a free nation. But in today’s world, the ‘freedom to choose’ afforded by our elections, markets and media has been hollowed out, creating a world scarred by war, extreme inequality, and environmental devastation. The ideal of freedom has been turned into an instrument of control. It is time to reclaim this powerful ideal, and place it at the heart of our vision for a better world. 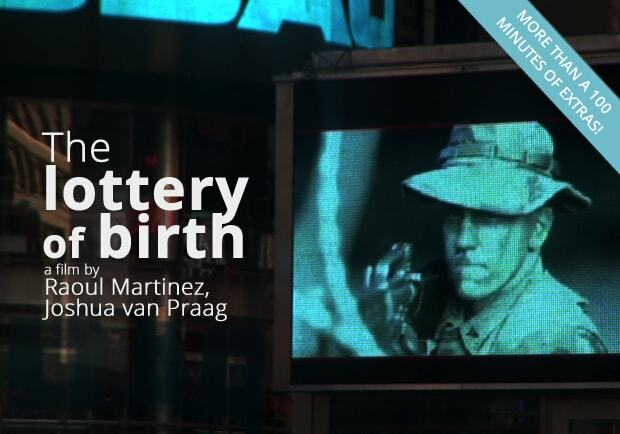 In this film we peel away the propaganda and peer behind the rituals to expose the powerful mechanisms of control at the heart of our political and economic systems, and to discover how to transcend them. This is a passionate, urgent and inspiring exploration of where we are and where we need to be. The Creating Freedom Trilogy joins the dots between the education system, democracy, economics, the media, and PR, to offer an alternative perspective on today’s society and the future we are creating. 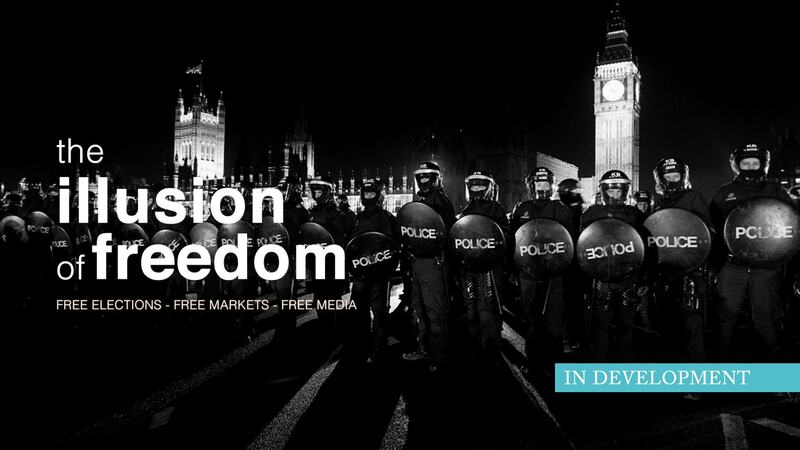 ‘The illusion of Freedom‘ will be the second installment in a groundbreaking three-part series: ‘Creating Freedom‘, that explores the most urgent questions of power, control and freedom in modern democracies. It includes a stellar cast of interviewees from Noam Chomsky, Howard Zinn, and Amy Goodman to Steven Pinker and Daniel Dennett. A book, CREATING FREEDOM POWER, CONTROL AND THE FIGHT FOR OUR FUTURE by creator Raoul Martinez, has also been published.